The nine men, three women jury reached a decision Thursday. 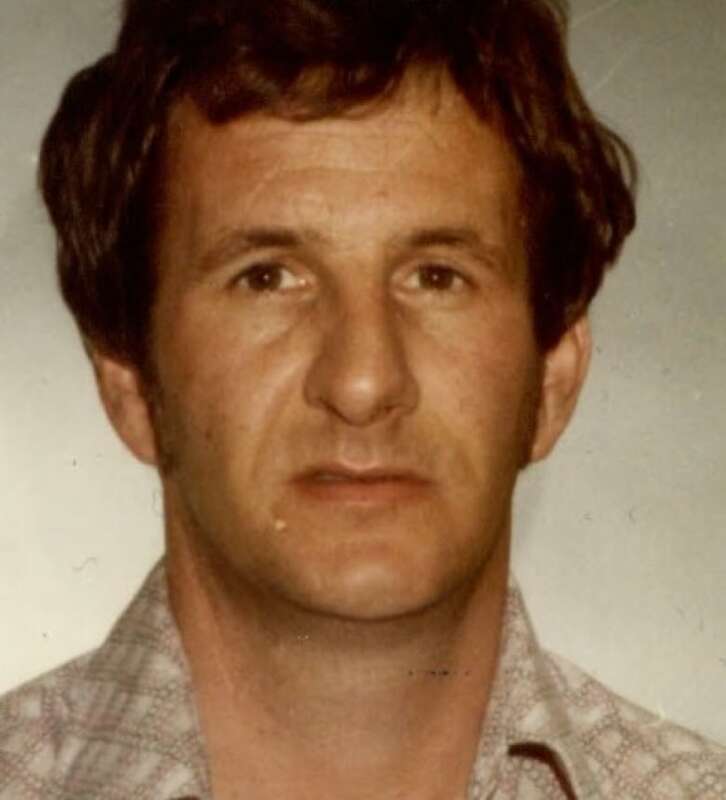 A jury has found Garry Handlen guilty of the first-degree murder of a 12-year-old girl in 1978. The verdict was read aloud in B.C. Supreme Court on Thursday afternoon. 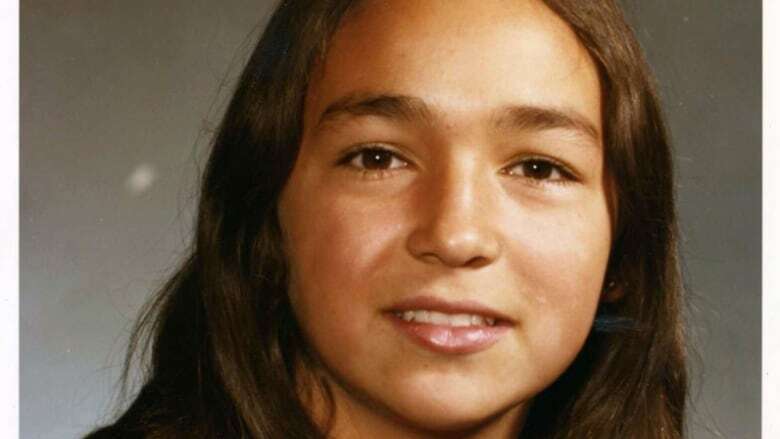 Monica Jack was last seen in Merritt, B.C., while riding her bike in 1978. Her remains were discovered in the area 17 years later. 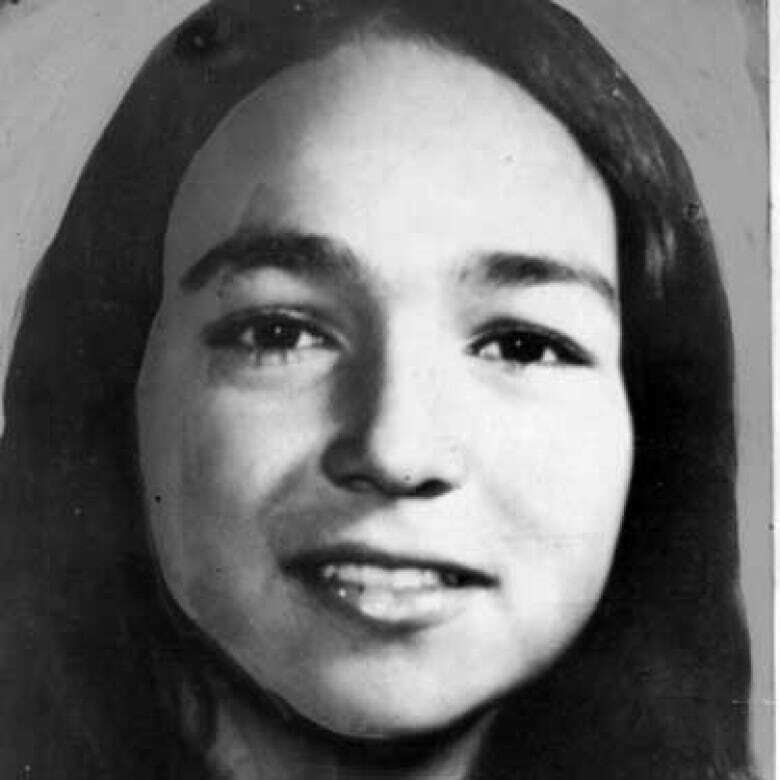 Handlen was later arrested and charged in relation to her death. He confessed to the murder in 2014 during an undercover operation. Nine men and three women deliberated for two days on Handlen's fate. Family cheered in the courtroom when the verdict was read, with Handlen standing quietly in a grey plaid shirt and eyeglasses. Afterward, family members hugged each other outside and cried. In his confession, Handlen said he grabbed Jack from a highway pullout, threw her bike into Nicola Lake, put her in the bathroom of his camper and drove up a hill, where he sexually assaulted and strangled her before burning her clothes and part of her body. In his final arguments to the jury, Handlen's lawyer, Patrick Angly, says Handlen lied during the sting because he "felt his dreams in a close-knit organized crime group could be snatched away." Angly maintained Handlen could have read some information in a newspaper article about the crime and then parroted it back and may also have known details about Jack's murder from a television documentary. In his instructions to the jury, B.C. Supreme Court Justice Austin Cullen said jurors would have to decide whether Handlen could have obtained details about the crime from police or media reports. Handlen pleaded not guilty at the beginning of his trial. Jack's mother, Madeleine Lanaro, testified during the trial. She described seeing her daughter alive for the last time, riding her new bike between Merritt and her home on the Quilchena reserve. Lanaro had also been in town, doing some shopping, and passed Jack as she was driving home. "I honked," Lanaro said. "And I do believe one of the kids yelled out, 'do you want a ride?' and she said, 'no.' And we just kept going." Monica Jack was out for a bike ride when she was murdered. Lanaro teared up as she identified a picture of Monica's bike, which was found the morning after she vanished. "A lot of us walked all of the mountains for weeks looking for her," she said. Jack died two weeks before her 13th birthday. Alisia Adams of the B.C. Prosecution Service said sentencing will commence on Jan. 28 with victim impact statements. A first-degree murder conviction, she said, means an automatic life sentence for Handlen with no chance of parole for 25 years. "The court process in this case has been long. The investigation has been long," Adams said. "We appreciate the jury for their time and consideration… and for all of those who were involved in bringing this case to this stage." Lanaro declined to comment on the verdict Thursday.